In response, you may try to “educate” the other person with all the knowledge you’ve accumulated over time and say something about motivations, or retention rates or even the fact that staff in one particular department never follows up with volunteers. Or maybe you tell them that yes, there are volunteers who are being vetted and please can they wait while you spend a bit of time making sure you’re not turning ax murderers loose on our client base. 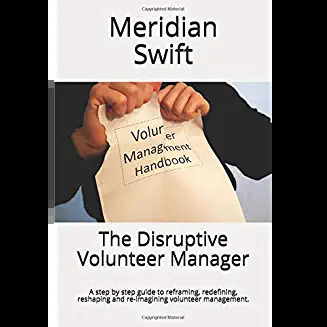 If organizations are still of the mindset that anyone who inquires about volunteering is already a mini Gandhi and possesses this vast knowledge of organizational policies, then every warm body will do just fine. Because well, warm bodies are at least bodies, or numbers or a check mark on our statistical worksheet. But since when, in volunteer management, is hasty quantity preferred to in-depth quality? The more important the volunteer role, the more up front work is required in order to place adequately developed volunteers. Proper vetting, orientation and training takes time and effort by discriminating volunteer managers. Leave abruptly, usually within the first three months. Do not bring their best. Do not gel with the organization and remain on the outside. Can do irreparable harm to clients. Cost more in terms of time and money to replace. 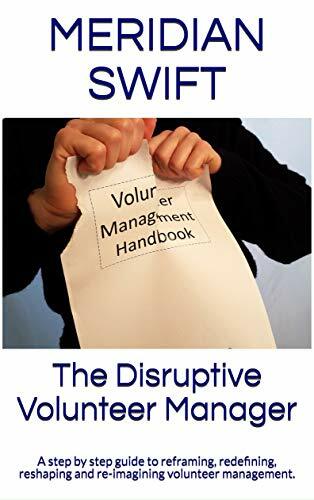 Volunteer managers understand how much effort it takes to cultivate a qualified volunteer. Because we abhor the “warm body” theory, we will continue to be accused of not providing “enough” volunteers for critical roles until we educate our respective organizations on the importance of developing volunteers prior to placement. When pressured by anyone to produce more bodies, point to the lack of harmful behavior (incident reports) by your competent volunteers. Remind staff that properly vetted and trained volunteers do not damage the very people we serve. Properly vetted and trained volunteers need an investment of time and skill upfront from a knowledgeable supervisor (You). Weeding through harmful behavior (even if it’s not the volunteer’s fault because they were placed into a role they were not trained to handle) after the fact takes productive time away from our duties. It takes less time to provide properly developed volunteers from the beginning. How do we show the importance of developing volunteers? These after training questionnaires will give you solid proof that your attention to developing people produces volunteers who are valuable assets. And after one of your developed volunteers recounts a story in which your careful training played a role in the volunteer’s success, record it. That story is additional proof that there is a need to spend upfront time with potential volunteers.